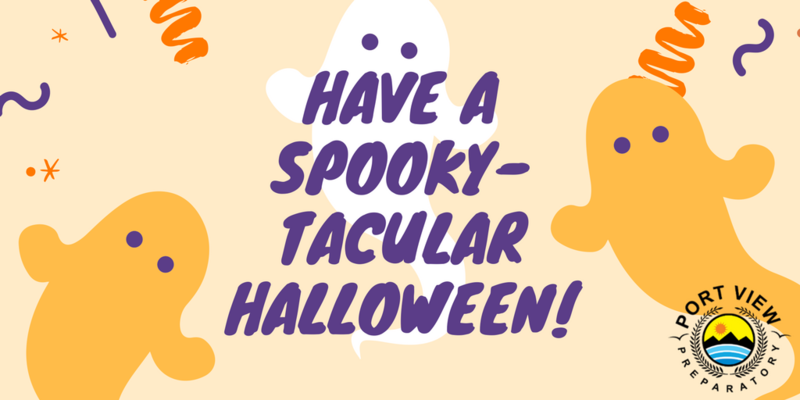 We hope you have a fun, safe celebration and cannot WAIT to see your amazing costumes! 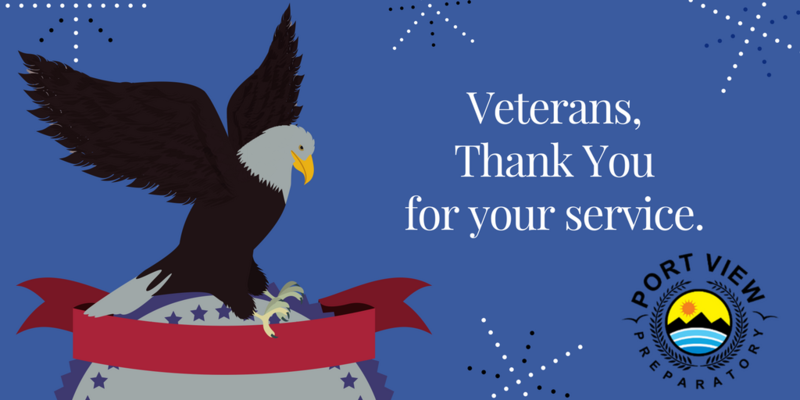 On this Veterans Day, we want to pause to remember all those who have faithfully served our country. Thank you for your sacrifice, would you know you are honored today and everyday. 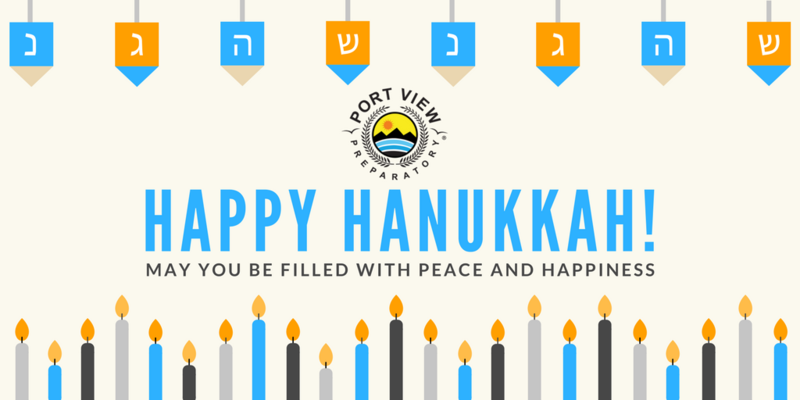 We are so deeply grateful for everyone who makes Port View feel like family. 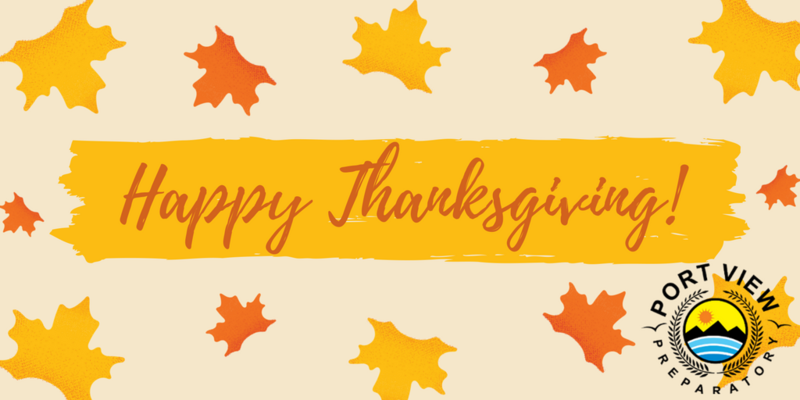 To all of our staff, students, parents, care-givers, friends, and community partners – have a very Happy Thanksgiving! 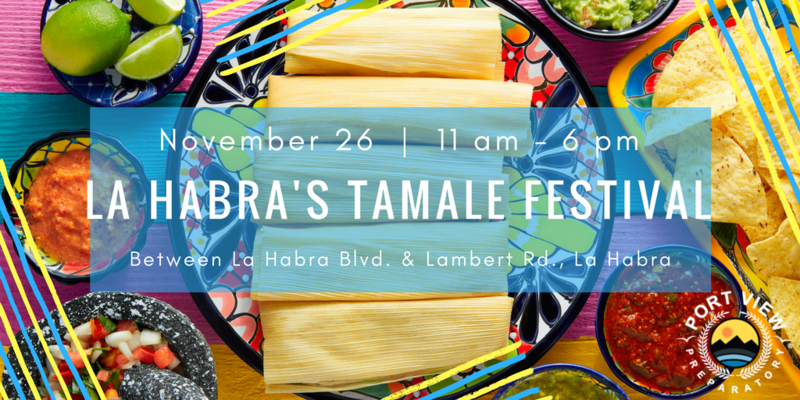 Would your hearts, and your tummies, be full! Would light and love fill your heart and home this season. Happy Hanukkah! 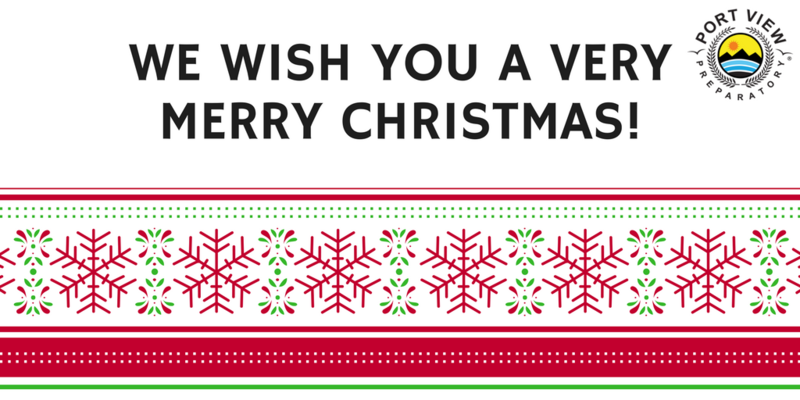 Good tidings we bring To you and your kin; Good tidings for Christmas And a happy New Year! We will be celebrating all the wonderful students, families, and staff who bring us joy and laughter this season. Join in celebrating Black History Month with African rhythms and instruments. This family fun performance is free and hosted at the Ovitt Family Community Library in Ontario on Monday, February 13th from 7 – 8 pm. 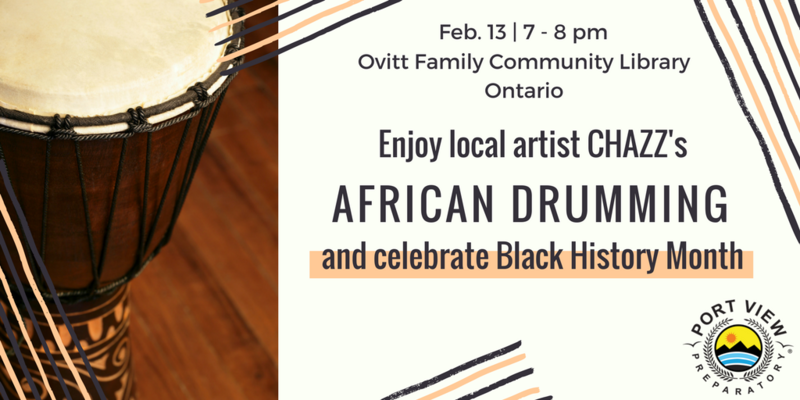 For more information visit http://www.ontarioca.gov/events/african-drumming-presented-chazz-ovitt. 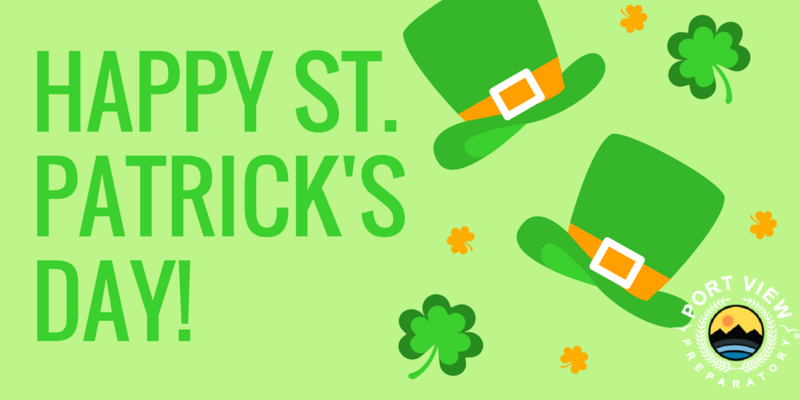 We appreciate you and hope your life is filled with love! 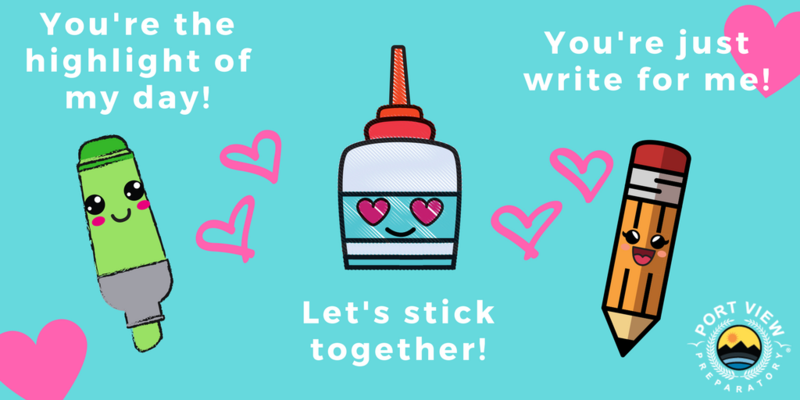 Happy Valentine’s from all of us at Port View Preparatory.